This was the perfect recipe to come to home after a week away in Queensland. And if you like it a little spicy, add a dash of cumin or chilli powder. I grilled some chicken strips to make chicken and hummus wraps for dinner. Then I started to think about how good some grilled zucchini would be with that wrap. And wouldn’t it be great to dip some asparagus spears straight into the hummus. Dorie Greenspan’s hummus recipe was a hit! I am looking forward to reading what the rest of the French Fridays with Dorie group thought! 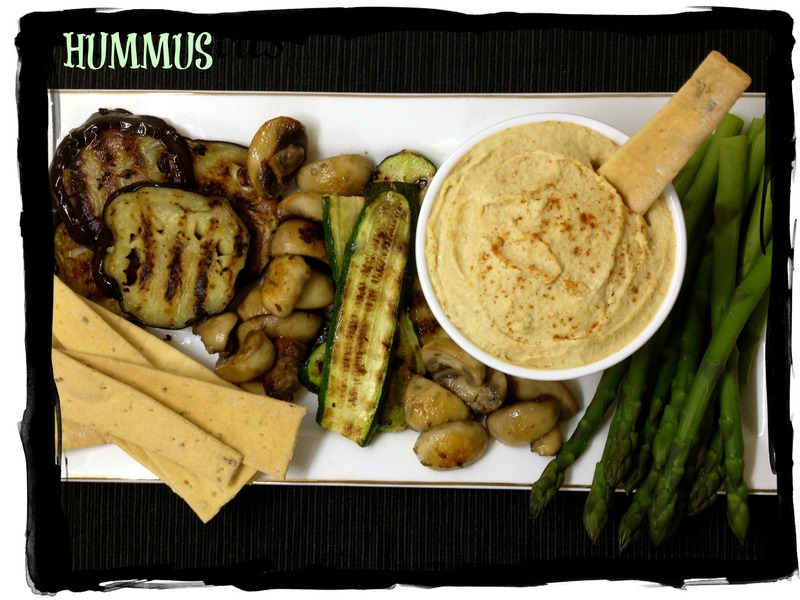 Tags: cooking, dips, food, french fridays with dorie, hummus, starters | Permalink.